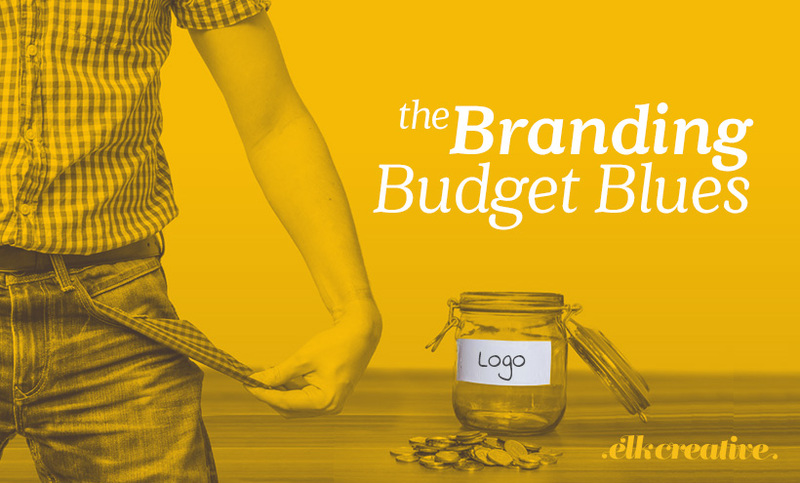 You have no budget, you want a logo design created for you. You look online at all the cheap options like Fiverr, how bad can it be? Why does a local designer charge so much, is there any difference at all? Yeah, of course, there is. So hold your breath for a deep dive and let’s take a closer look. Fiverr, really? That’s how little value you think a great logo design can make. Wrong, that’s coffee money (not that people get away with only spending $5 on Fiverr anyway). You and your business deserve better than that and how I’m going to explain it is by taking the designers perspective. No, don’t roll your eyes, what I’m outlining here is for the benefit of you, so come on stick with me for a minute. Let’s look at what is involved in creating a logo, a brand’s visual identity. Looking at what’s involved will you understand what you should be getting and also the time and effort put into an identity project. A Logo Design Process Breakdown. An initial logo design conversation/consultation – understanding business, your needs, your goal, your market. Research on the market and competitors. Design presentation & explanation / rationale. Once the concepts are approved, we’re still not done. – landscape and portrait variation. Yup, it looks like a fair bit of work laid out like that, and it is. So how much time might be in doing this? its easy to sink 20hours, it’s possible to sink 100hours into something like this. Can you remove stages from a process like this? sure you can, but each step helps reduce the risk of time being wasted or that the final product will be substandard. When I see people offering logo designs that are less than a couple of hundred, its a worry about what corners are being cut. Even if they have a crazy low hourly rate (which suggests they are probably not that great and sort after). How do they produce a logo and earn enough for a basic living? What Kind of Brand Do You Get for $5?